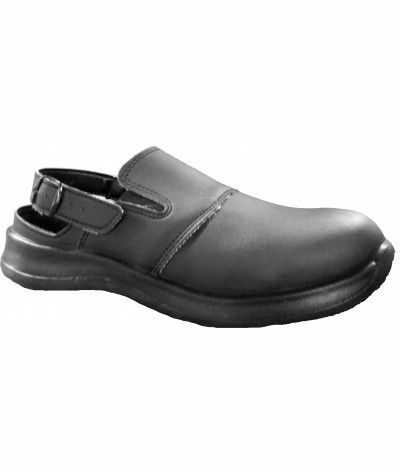 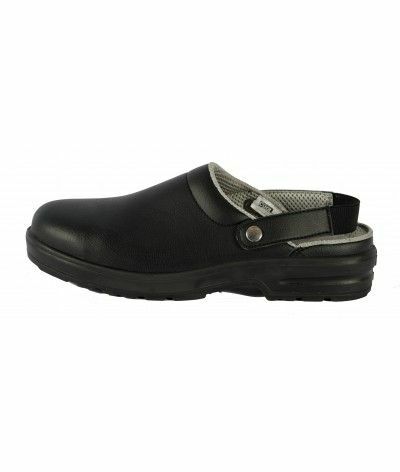 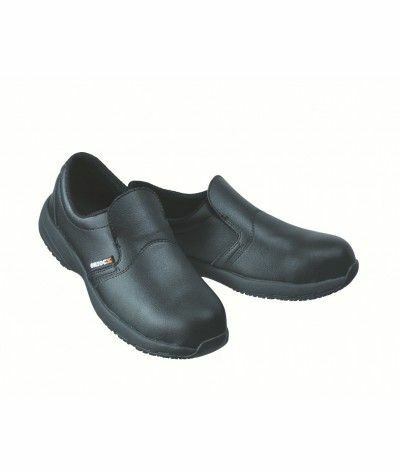 For good working conditions in the kitchen, opt for kitchen shoes. 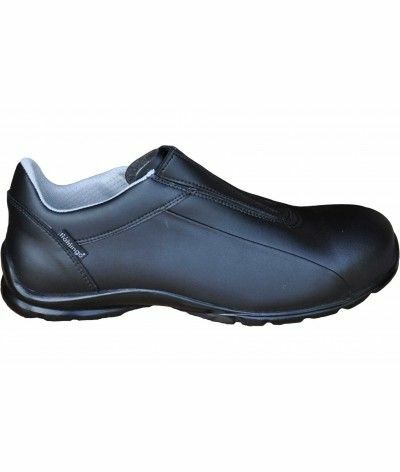 Mr. Vest offers a large selection of shoes cook cheap but also very safe and confortables.Deux models are available: loafers, slip-resistant, antistatic, antibacterial and easily washable, and their lighter counterpart but with equal qualities, clogs . 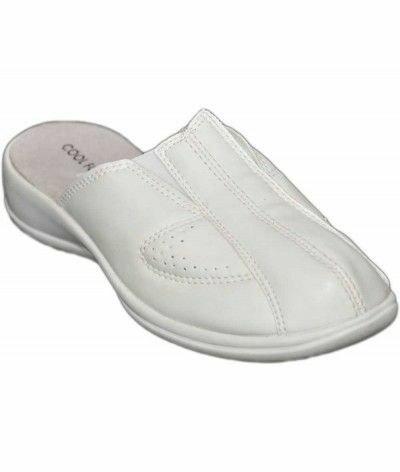 Bakers, chocolatiers, chefs, etc. 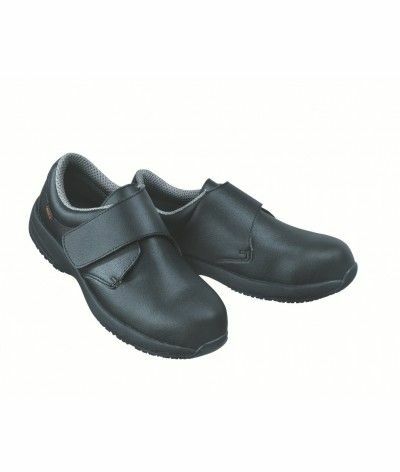 can use these shoes comply with the regulations. 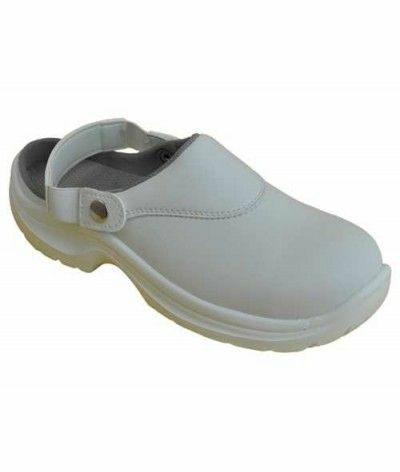 Our shoes kitchens are available in black or white louse agree with the rest of your outfit. 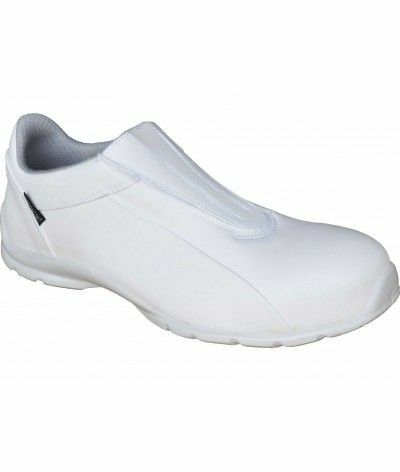 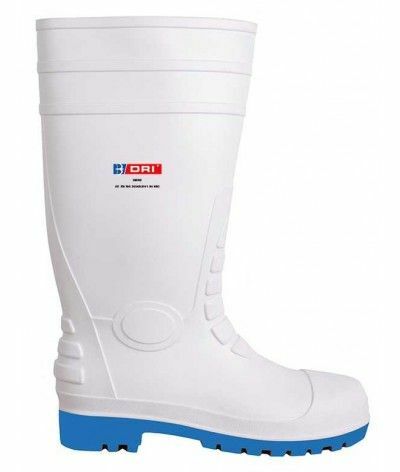 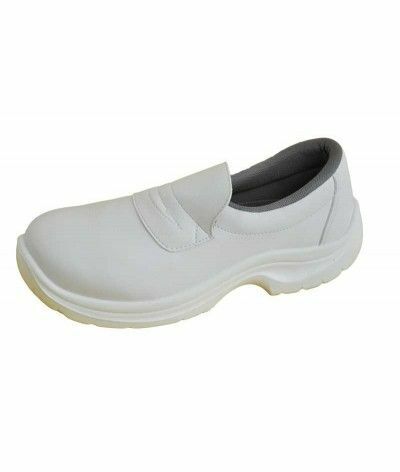 Shoes white kitchen with acier.Cet tip section complies with European regulations on protection individuelle.Spécialement studied for cooks these loafers are slip-resistant, anti-static, anti-bacterial. 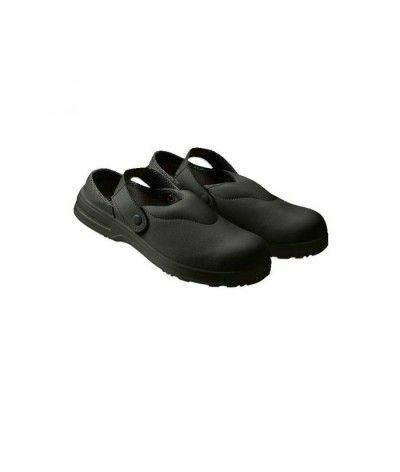 Nevada is a pair of white shoes for security cuisine.Elle is designed according to European standards for the protection individuelle.Le comfort awaits you with its microfiber interior. 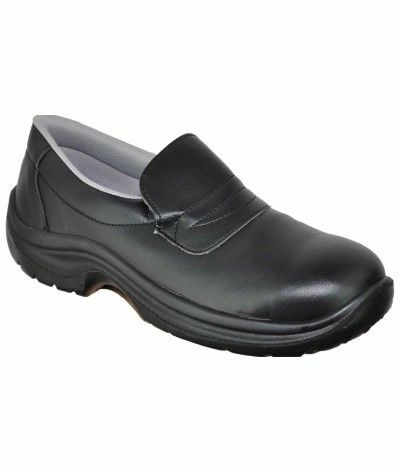 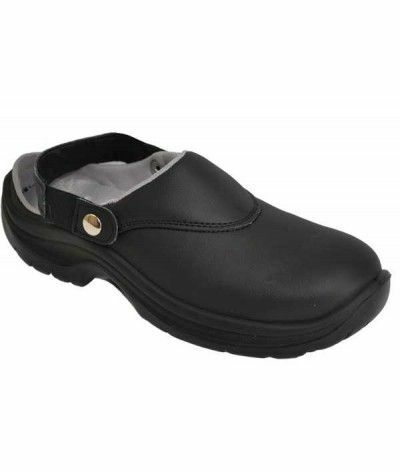 Shoe work femme.Existe of size 35 to 41, lightweight (640 grams) and comfortable at the same time, slip, split leather, elastic comfort level shot pied.Ce shoe can be used in cooking or medical or paramedical areas.